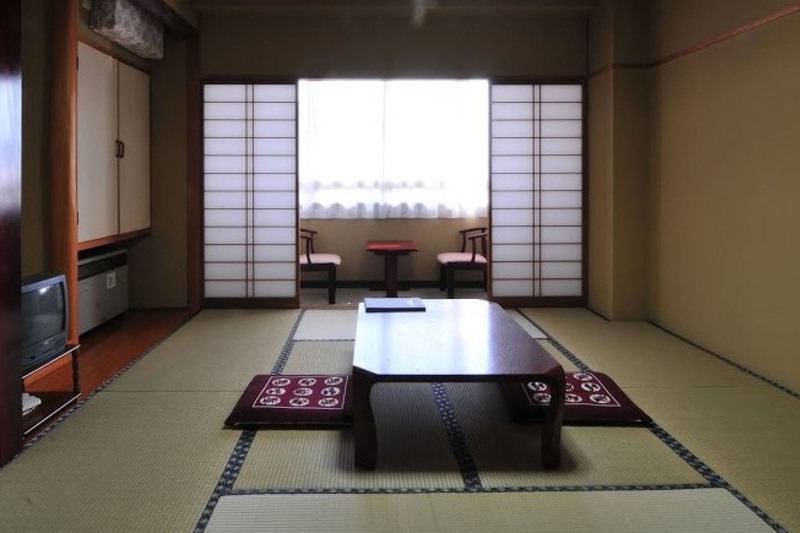 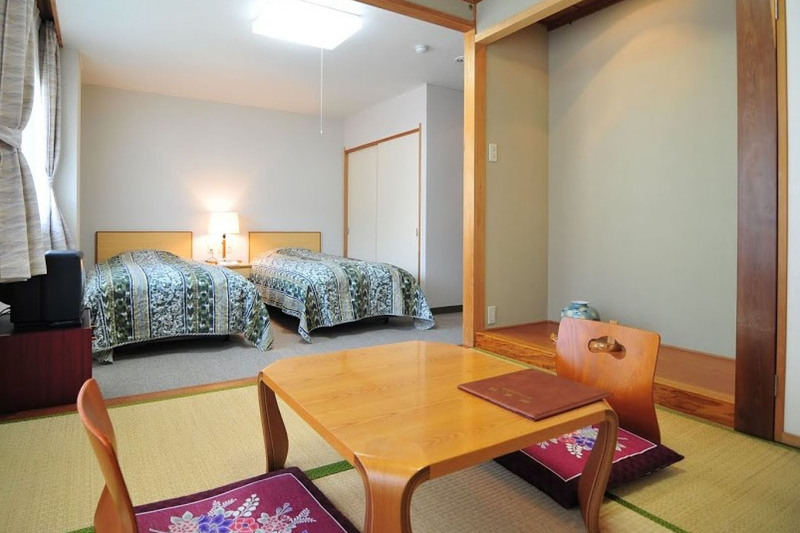 Japanese-style hotel offering a variety of Japanese & western-style rooms. 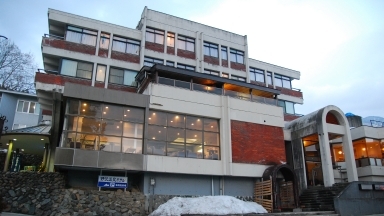 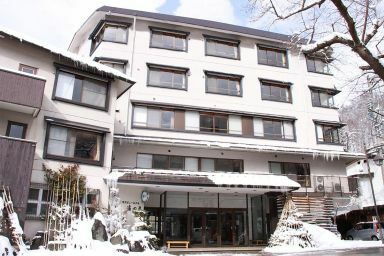 Located only 4 minutes walk from the Nagasaka Gondola and about 250 metres to the main street. 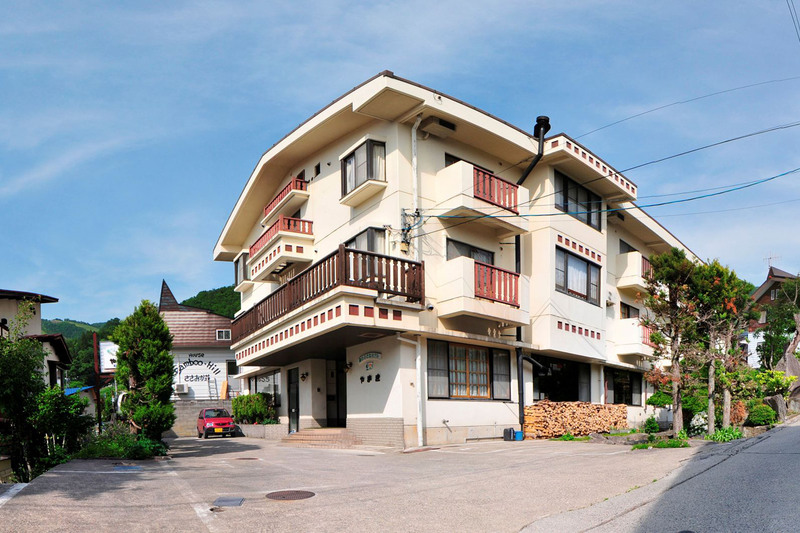 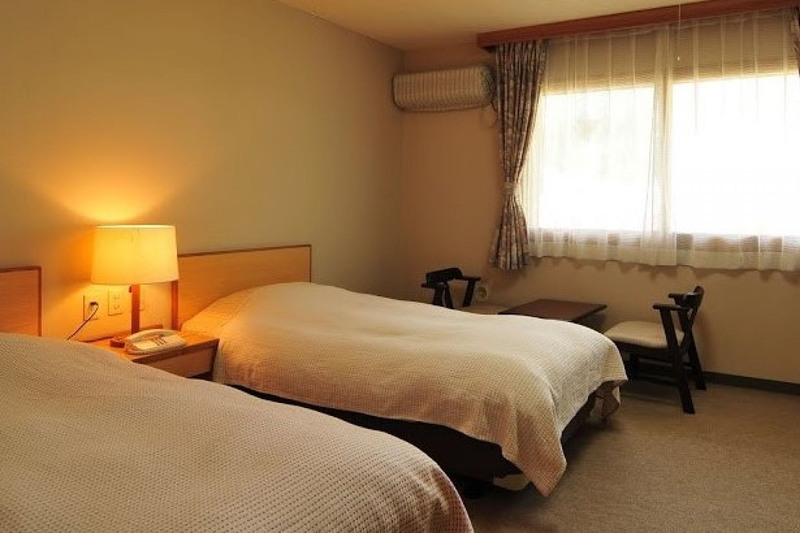 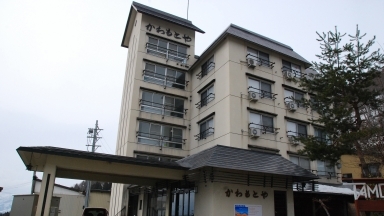 Guests who stayed at Elizabeth also stayed at these other Nozawa Onsen accommodations.